Big Sean teased the official artwork for DJ Khaled's new single 'Holy Key'. 6. 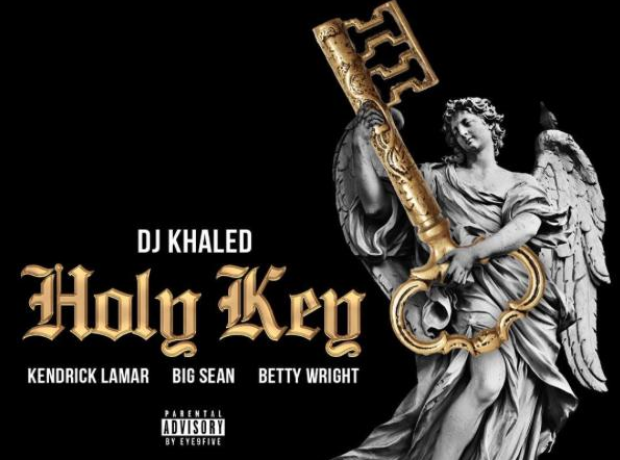 Big Sean teased the official artwork for DJ Khaled's new single 'Holy Key'.